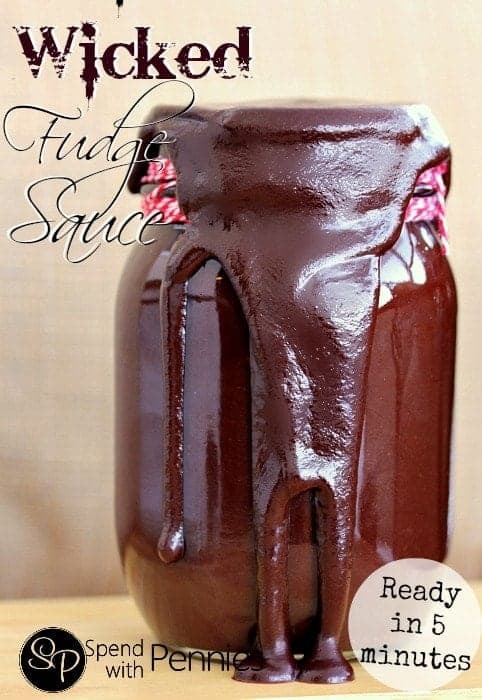 This Wicked Fudge Sauce is an amazing rich dark hot fudge sauce that takes just 5 minutes to make! It has to be one of the quickest and easiest sauces yet it’s smooth and rich! 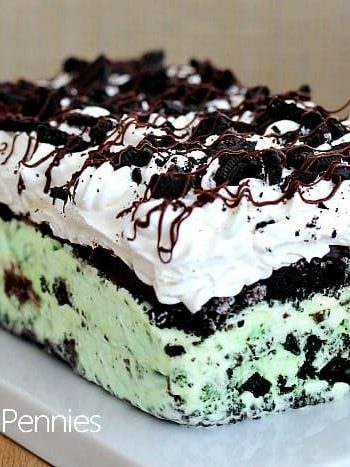 Served warm or cooled, it’s the perfect topping for cake or ice cream… But really, I just want to eat it with a spoon. This is just wicked good. Really. 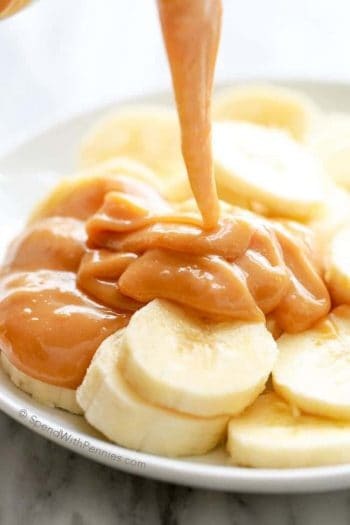 Once made this fudge sauce can be cooled and be stored in the fridge up to 10 days (ha.. it would NEVER last 10 days in my fridge without being gobbled up)!! 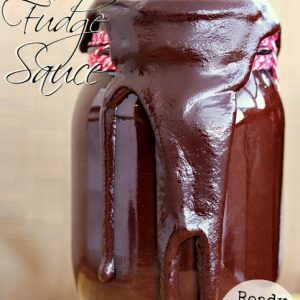 This Wicked Fudge Sauce is an amazing rich dark hot fudge sauce that takes just 5 minutes to make! It has to be one of the quickest and easiest sauces yet it’s smooth and rich! Heat half & half and brown sugar over medium heat until brown sugar has dissolved and tiny bubbles start to form on the edges. Stir in butter until melted and turn off heat. 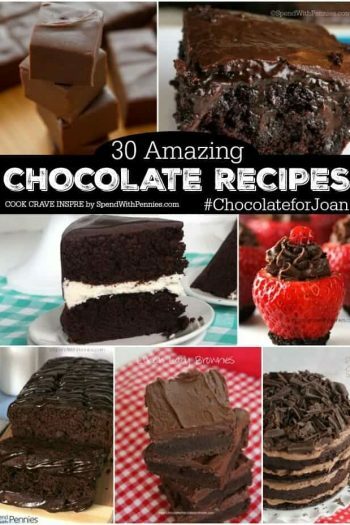 Add chocolate chips and do not stir, let sit 2-3 minutes. Whisk chocolate chips until smooth, stir in vanilla and serve warm or cool. Store in the fridge up to 10 days. Reheat it on low power in the microwave if desired.